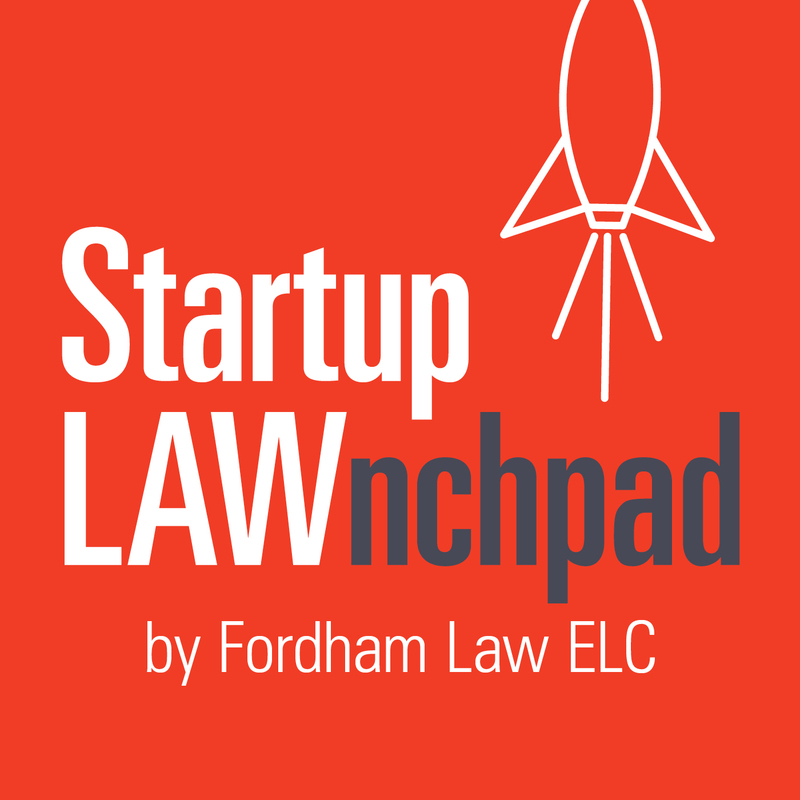 Episode Description: Harrison Kay (Fordham Law ‘19), Edouard Wilhelm (Fordham Law ‘18), and Roberto Cortinas (Fordham Law ‘18) join to discuss start up financing, its key players, and various ways startups can raise money in the early stages, as well as ways to exit the fundraising process, typical financing methods, key terms to know prior to raising money, and tips for fundraising success. They also discuss insights from Lawrence G. Graey, President of GlenRock Capital Advisors, LLC and Adjunct Professor of Law at Fordham University School of Law. [:31] Kay, Wilhelm, and Cortinas introduce themselves as Fordham Law students under the supervision of Professor Bernice Grant. [2:36] A definition of startup financing, including money as well as associated benefits such as strategic and management expertise and network assistance. [5:04] Main ways that startups can encourage investors to invest in their business. [9:26] Examining the three rounds of the seed stage of financing. [13:01] Characteristics of outside investors, including angel investors, venture capital firms, and crowdfunding. [16:12] Financing instruments that entrepreneurs need to be familiar with. [17:44] Common challenges many entrepreneurs face when raising funds for their startup. [21:44] Details of the venture stage of financing, frequently seen scenarios, and common investor terms. [26:10] Various options for the exiting stage of financing. [28:02] Tips for entrepreneurs to strategically position themselves for success in seed financing.